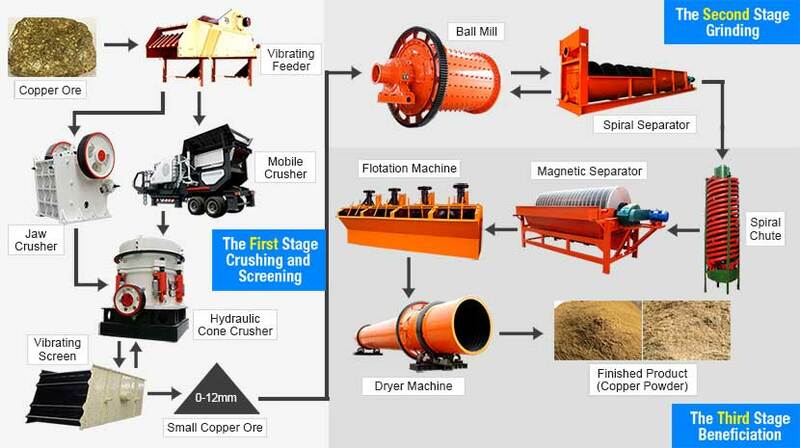 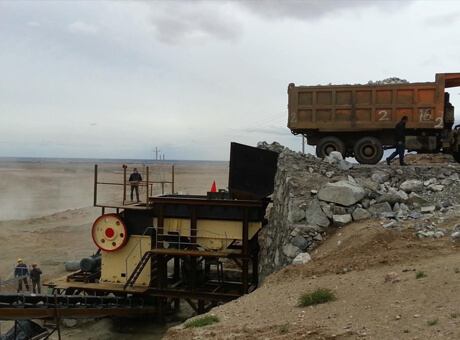 We can use jaw crusher to crush copper ore. 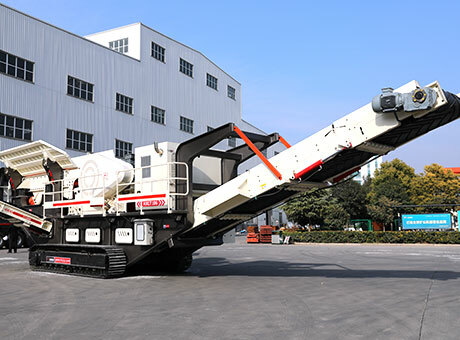 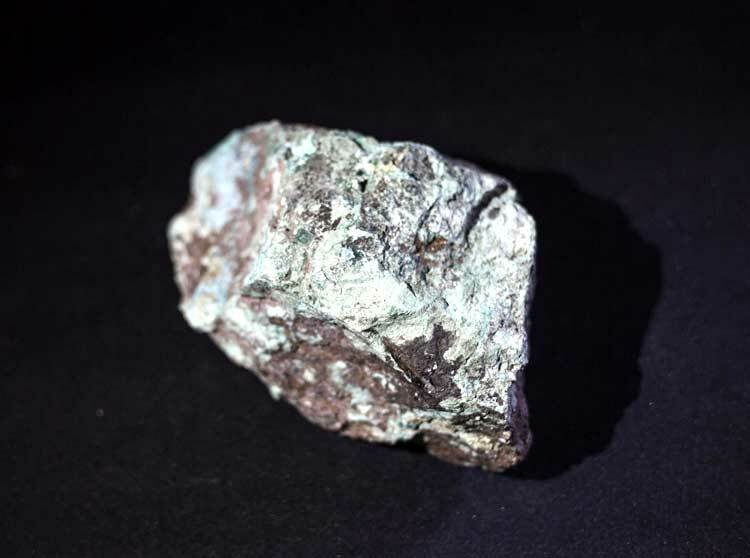 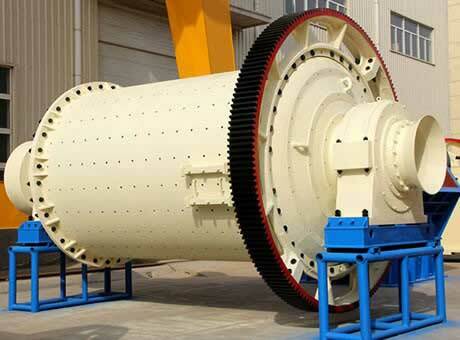 It can crush the copper ore into particles with same size and prepare well for further grinding. 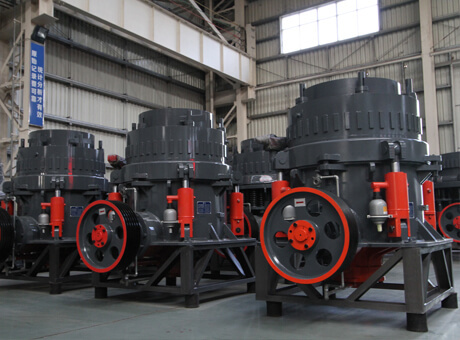 We can use the ball mill to grind copper ore. By using ball mill, we can get finer ore and prepare for the flotation work. 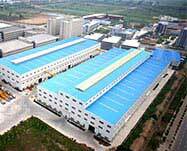 This work is for getting much finer concentrates and improving their value. 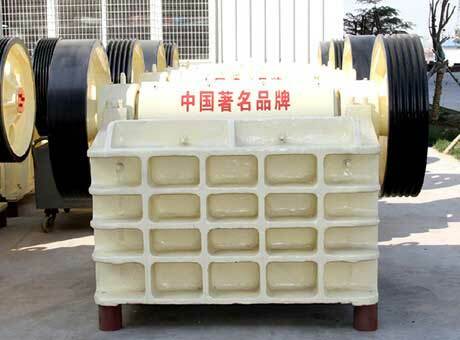 In this stage, we need to use flotation cell. 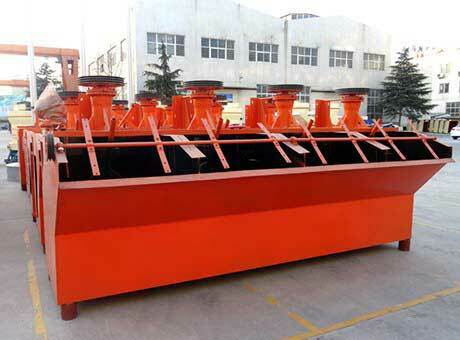 Foreign matters in copper concentrates can be removed in flotation cell because of floating agent. 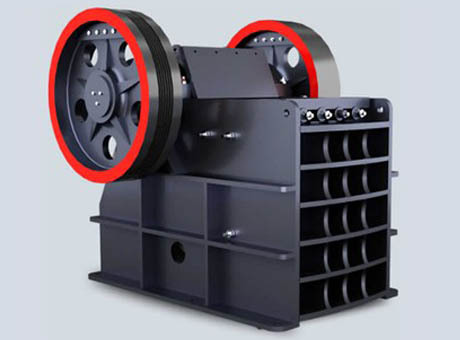 This stage is not strange to you, it is actually for getting the dried refined coppers and make them used in an effective way.